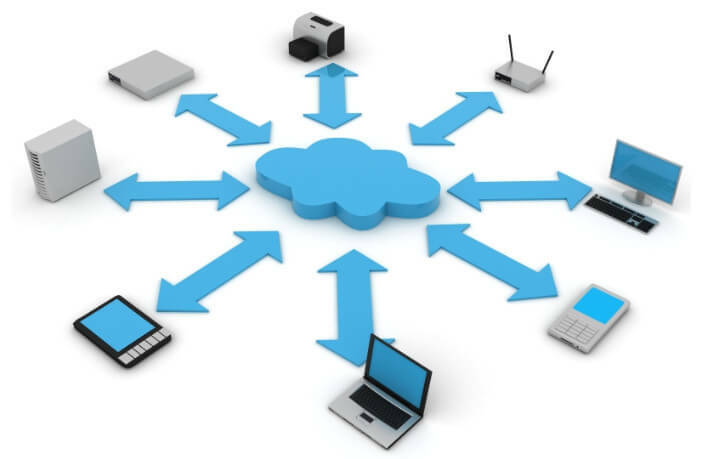 We have seen over the past few years that certain industries have been keen to roll out the technology and rightly so in my opinion.Not only does it mean companies can cut back on their hardware costs by storing data in the cloud, business processes should also be much more effective. However, research by Redwood Software has found that only 35 per cent of UK firms are using the cloud for private data storage, while 24 per cent also turn to the measure for capacity management. Indeed, only 41 per cent of organisations have considered creating a more integrated supply chain. Tijl Vuyk, chief executive officer at Redwood Software, said the UK is trailing the US when it comes to “knowledge, usage and confidence in the cloud”. Moving forward, it will be interesting to see just how fast cloud adoption will be in Britain.